The spin-off of Steven Soderbergh's Ocean's blockbusters featured an all-female cast including Sandra Bullock, Cate Blanchett, and Anne Hathaway. 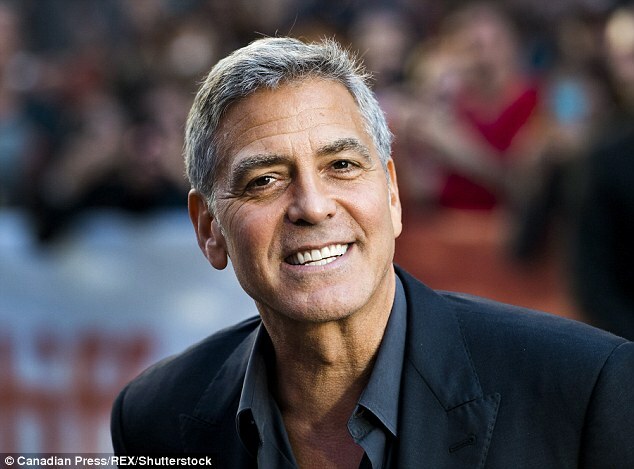 Clooney fended off former WWE wrestler Dwayne 'The Rock' Johnson who was in second for a consecutive year with $124 million. 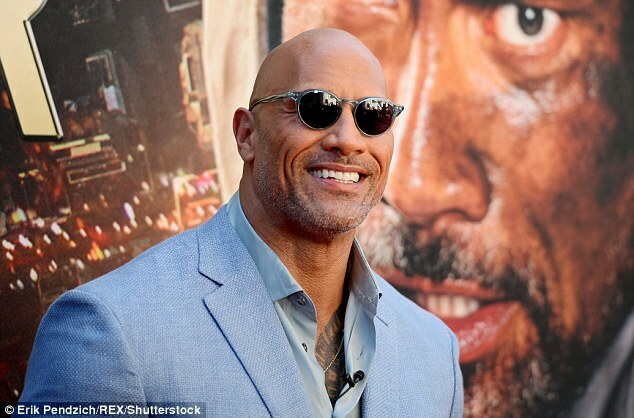 Johnson's earnings rose to $119 million after starring in Jumanji: Welcome To The Jungle and monster movie Rampage, which made more than $400 million. Jackie Chan remained the highest-paid actor outside the U.S. in fifth, tapping into a massive Chinese market, but his earnings fell to $45 million from $49 million in 2017. 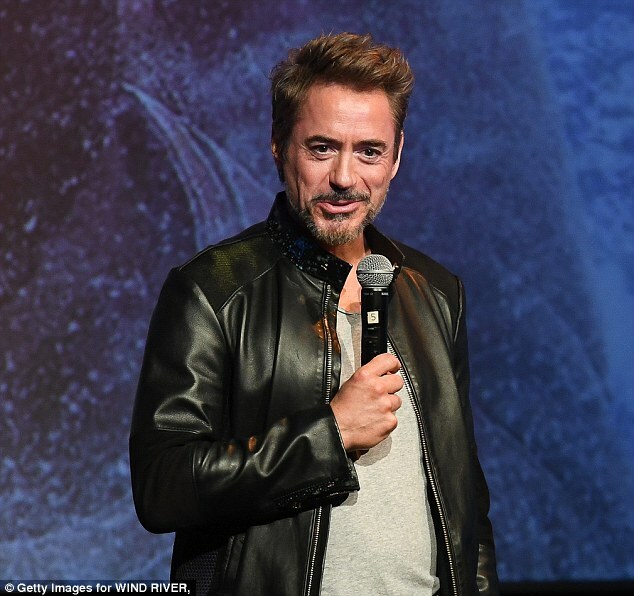 Avengers actors Robert Downey Jr ($81 million), Chris Hemsworth ($64.5 million), and Chris Evans ($34 million) all made the list in third, fourth, and tenth respectively. They raked in big salaries and commissions from the superhero franchise after Avengers: Infinity War made more than $2 billion as the biggest film of the year. The trio have also already shot part two of Infinity War, which comes out next year, and likely collected base salaries for that movie already. There was also a return to the list for Will Smith who netted $42 million to claim sixth spot, and Adam Sandler was two spots further down with $39.5 million. Both actors appeared to make little of their earning from theatrical films, relying on other sources such as endorsements and outside ventures. Sandler starred in animated children's film Hotel Transylvania 3, which grossed $426 million and appeared in two Netflix movies. Smith only starred in the critically panned but frequently downloaded Netflix fantasy film Bright, but may have had backend earnings from 2016 superhero flick Suicide Squad, which took in $746.8 million. But wasn't him in second place? So why now in first? It’s me, according to the Forbes list George came in second as highest paid ‘celebrity’, but he was the highest paid ‘actor’ of 2017. I don't think I've understood correctly: he earned all that money in one year? Yes, Doug Ross, that's right. Acting with a strategic business plan proves to work very well. party animal - not! wrote: Yes, Doug Ross, that's right. My god, I don't even know how much those money are. Rande made half a million as well George didn't get the whole billion. Doug Ross - The three partners split the billion three ways. Still, a LOT of money for a business started by accident. Where do I need to sign ? Win a Date...? I'm in!! !